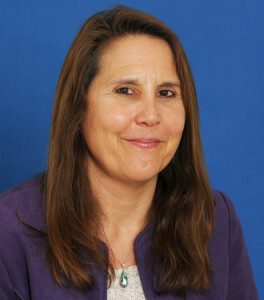 Sheri R. Colberg, PhD, FACSM, is a Professor Emerita of Exercise Science at Old Dominion University and a former Adjunct Professor of Internal Medicine at Eastern Virginia Medical School. 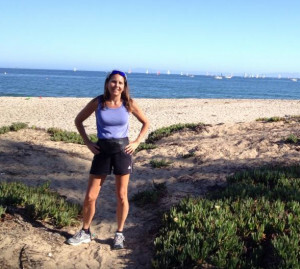 A graduate of Stanford, University of California, Davis, and Cal Berkeley, she is an internationally recognized authority on diabetes and exercise. She has led the way in shaping physical activity guidelines for many professional organizations, including the American Diabetes Association, American College of Sports Medicine, and American Association of Diabetes Educators. Dr. Colberg has been a successfully funded research and is the author of 10 books, 18 book chapters, and close to 300 articles (more info at www.shericolberg.com). She is best known for Diabetic Athlete’s Handbook, the only book of its kind for active insulin users, as well as Exercise and Diabetes: A Clinician’s Guide to Prescribing Physical Activity, published by the American Diabetes Association. In the past two decades, she has dedicated her career to providing education and guidance to help people with diabetes exercise safely and effectively. 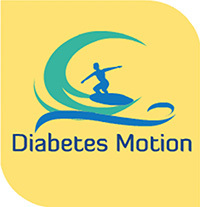 (www.diabetesmotion.com), a web site dedicated to helping educate people with diabetes about physical activity, and Diabetes Motion Academy (www.dmacademy.com), which provides continuing education programs for fitness and other health professionals. She recently was the recipient of a national award from the American Diabetes Association, the 2016 Outstanding Educator in Diabetes Award, which recognizes a distinguished health professional who has made outstanding educational efforts in diabetes and demonstrated significant contributions to the understanding of diabetes education.